Don’t just live in your home – enjoy it! 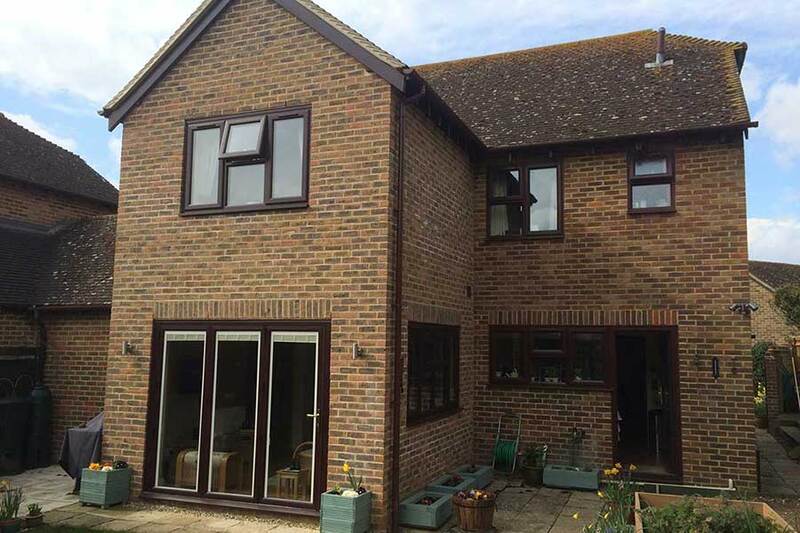 House extensions do more than just give you extra space and add value to your equity. They enable you to make use of your house in a way that might not have been possible before. New spaces. New places. New memories. Total Extensions is proud to offer a vast array of services when it comes to house extensions, from additions to the front and back through to wrap-arounds that enlarge the living space.We work with you from design up, so we understand exactly what you want to achieve and can help you decide the best method to get it done. If you have space between your house and your fence, chances are you’re missing out on a lot of potential value. Building on to the side can offer an amazing flexibility to your living space, be that through opening up the entire ground floor or giving you the room you need to create a study, a new bedroom or a walk-in kitchen. Building on to the back of your house is the perfect way to increase engagement with your backyard. What better way to encourage appreciation of the garden than to have your downstairs extend into the space and open up to the outside? If the open-plan feel isn’t for you, an extra room indoors is never a bad thing in the winter! For many of us, the best way to maximise enjoyment and value of our land is to maximise the size of our physical home, i.e. if there’s space, build on it. This sort of a project is what we call a wrap-around, and it’s exactly what the doctor ordered for those wanting to make the most of the space they have. Wrap-arounds are frequently used to create open-plan living rooms and offer enormous amounts of light to the home, but there are plenty of other ways to use this type of build. Just ask!